Is he hot o cute? la scelta dei fan: Both. 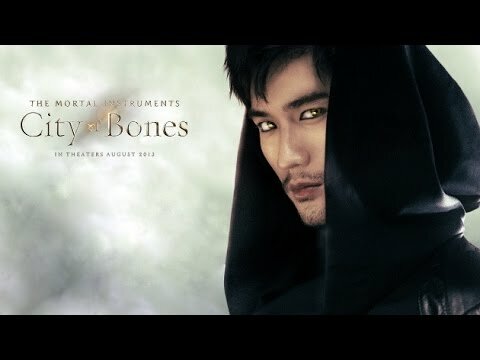 Did te know Godfrey before being casted for 'The Mortal Instruments: City of Bones'?